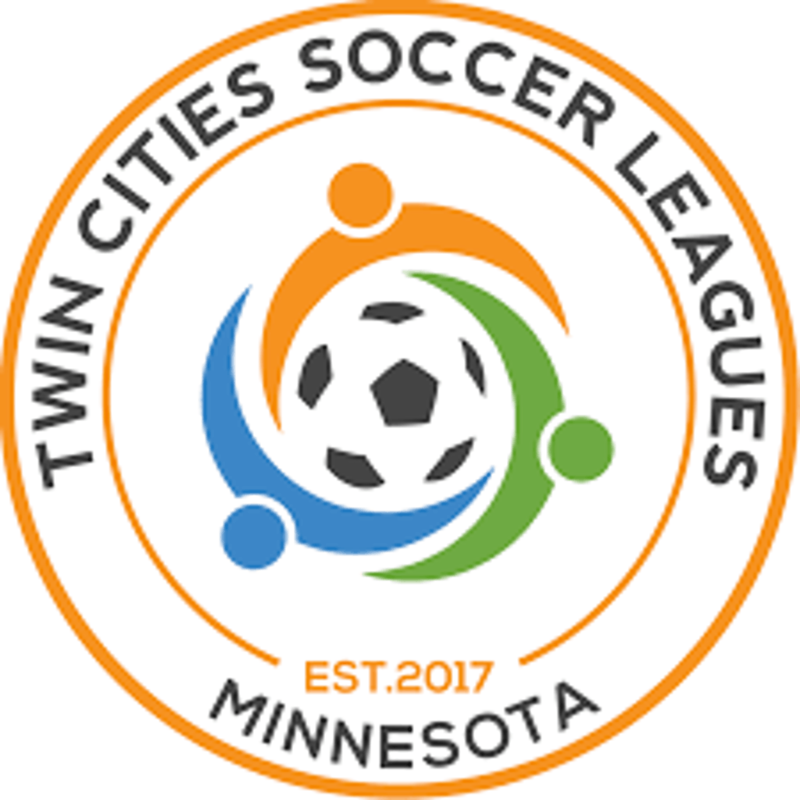 North East United is proud to announce that it has applied for and has been accepted into the Twin Cities Soccer League (TCSL) for the Summer 2019 Season. 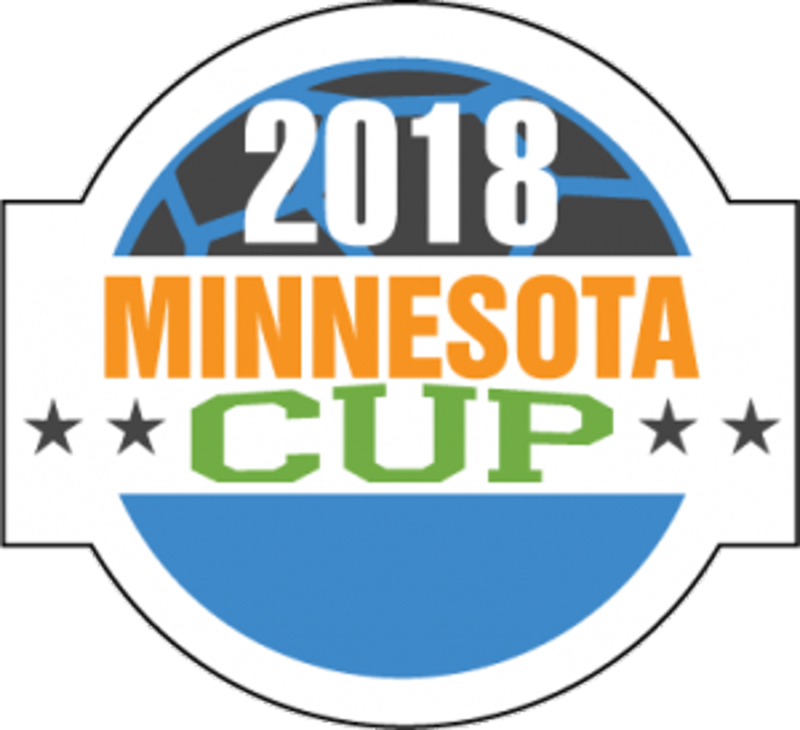 Select teams will transition from MYSA to the TCSL this summer and forward. Providing unparalleled customer service to its member clubs. Providing a soccer environment that evolves the game. Providing a technology and administrative platform that is seamless and easy to navigate. Providing a structure where decisions are made quickly, eliminating red tape and rules for the sake of having rules. Providing an environment where Directors of Coaching have an opportunity to correctly place their teams and players, in addition to having a voice to make the league better. Transparency. League decisions are made in an open, honest environment. Competition. By providing multiple levels of play, teams and clubs have the opportunity to play against like competition, enhancing the player experience. Limelight. Coaches, players and administrators deserve to be recognized. TCSL, in partnership with its member clubs, aims to evolve the game. 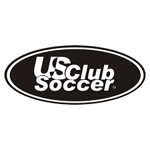 US Club Soccer is a United States Soccer Federation member, and is an organization committed to the development and support of soccer clubs in the United States. Clubs are the vehicle through which players are developed, and US Club Soccer should help facilitate club development throughout the country. Clubs and their leadership should be the primary decision-makers in the structure and organization of soccer. US Club Soccer should provide leadership and a vehicle for clubs and technical leaders to work together to elevate the game and player development environment. Further, it is the US Club values that allows and facilitates TCSL’s mission to evolve the game. For more information, visit the US Club Soccer website. 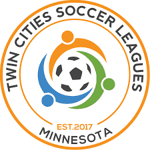 TCSL offers competitive soccer for all levels of play against similar sized and skilled clubs within the Twin Cities’ geography. Teams and clubs in TCSL have the option to select to play in the level that best suits them, with oversight via the Technical Advisory Panel. TCSL works closely with clubs to ensure that teams are in the best possible level for development. Each club is represented on the Technical Advisory Panel, a group of club personnel (most likely DOC). This panel is responsible for correctly placing teams in environments that are best suited to their individual teams in addition to participating in conversation and recommendation to evolve the League over time. Play levels are as follows. During the team registration process, clubs will indicate the preferred level of play for each of their teams. All applications are subject to review by the Technical Advisory Panel. There is no promotion or relegation in TCSL. Team placements are decided prior to each corresponding season. 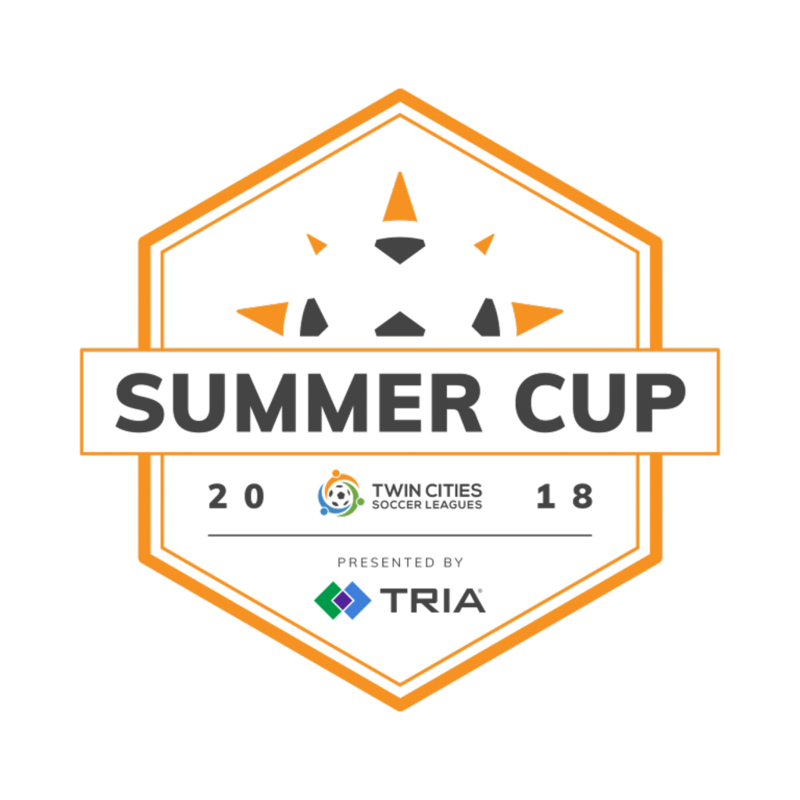 As one of TCSL’s core set of values, “sportsmanship” on the part of coaches, parents, fans and players will be emphasized in each one of TCSL’s leagues and events. Whatever role you are in, recognize that the game of soccer is full of emotions and that properly controlling these emotions is vital to ensuring a positive experience, which TCSL is committed to delivering. TCSL believes that soccer builds character; that adverse situations are likely to occur; and that without adults setting a positive example by respecting referees, coaches, opponents, and other fans, how can we expect players to follow? Each time you set a positive example, you make the game better. Recognize that referees will make mistakes, each and every game. Most of them will be doing their very best performing a thankless task, and most will be young children under the age of 16. Please remember that the referee who just missed the throw-in at midfield or just called a penalty kick to decide the outcome of the match is a son or daughter, mother or father, or grandmother or grandfather. They are human beings who deserve respect and our patience as they too are learning, just like our players and coaches. Remember, without a referee, there is no game. TCSL will support our referees. 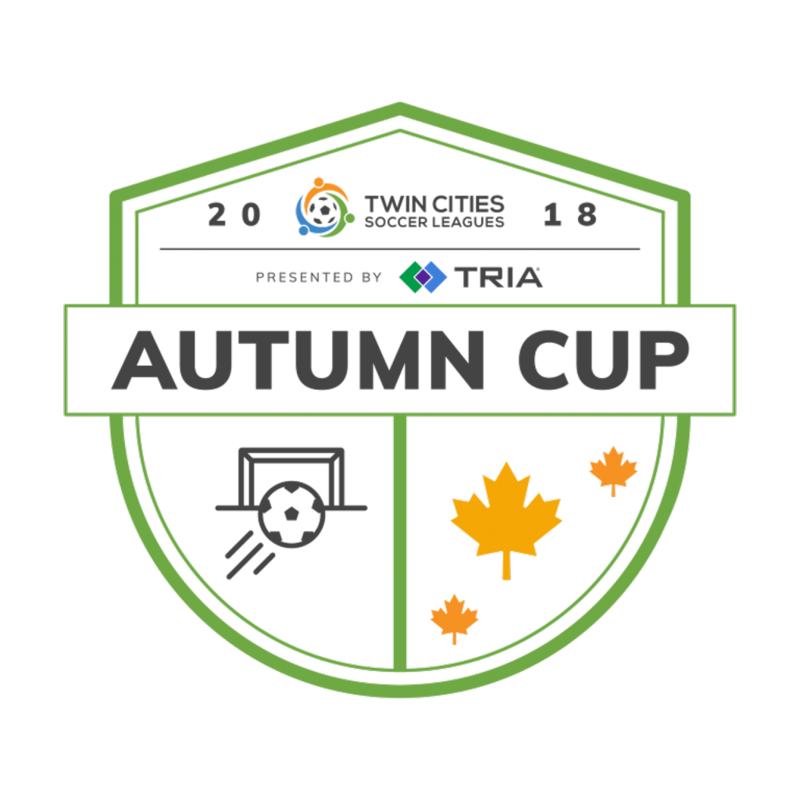 TCSL will solicit information from referees and clubs’ referee assignors, and not only will we collect data on teams or clubs that repeatedly present problems (and deal with the issues), we will encourage referees to report positive instances of sportsmanship as well. In addition, we welcome TCSL constituents (parents, coaches, club personnel, etc.) to report positive instances to the League, the data of which will be to positively reinforce these instances through league promotion and awards. Limited to TCSL clubs & teams. All players and staff must have US Club-soccer issued passes. 2 levels of play. Each bracket limited to eight (8) teams. 13U+ winners in both flights advance to US Club Soccer Midwest Regionals in Illinois. Entry fees funded by TCSL. More info is here. Group play followed by championships to determine winners. 2 game minimum; 3 or 4 game maximum. Cups & Medals for winners! ©2019 North East United Soccer Club / SportsEngine. All Rights Reserved.